A 40-year-old Romanian was arrested from South Delhi for allegedly withdrawing money by cloning ATM cards, police said on Friday. The police formed teams after several complaints about unauthorised withdrawal of money. The accused has been identified as Lupoi Emil, a native of Constanta in Romania. The police formed teams after they received several complaints about unauthorised withdrawal of money from different ATM cards in South Delhi. The police also analysed CCTV footage of suspected ATMs and started keeping a watch on them, a senior official said. 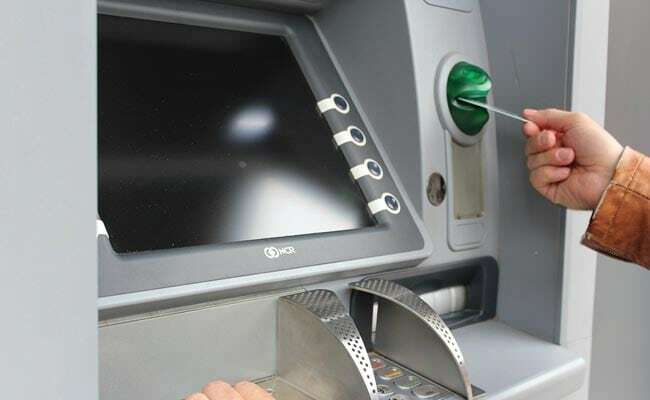 On Wednesday, they apprehended Mr Emil red handed from the ATM of Yes Bank situated at MB Road while trying to implant a card cloning or skimming devise, Vijay Kumar, deputy Commissioner of Police (South), said. Mr Emil revealed that he used to visit India to earn money by cloning ATM cards and was involved in cheating and cyber crimes to support his family's luxurious lifestyle, he said. Mr Emil and his associate were staying at Green Park. One ATM card skimming device, two key-pad of ATM used for copying PIN numbers, five unauthorized ATM cards, one cap to hide face from CCTV camera inside the ATM booth, one mobile phone and Rs 18,220 were recovered from Mr Emil's possession, they added.